The Mayne Tigers are pleased to confirm the intention to field a third grade side for season 2015. This initiative is built upon the success achieved in 2014 and the tremendous support provided to the club by so many people. The intention is to field a third side providing further opportunities for young men to play in the black in and gold while providing an avenue for club spirted players to prepare for higher competitions or continue their on-field involvement as they transition to the end of their career. In exciting news, the club is very pleased to announce that the team’s inaugural season will be championed by father and son Tigers, John and Murray Laing. John will take on the role of Team Manager and Administrator while Murray will continue his coaching career as Assistant Coach. Murray is a local product having played all his junior footy for the Everton Wolves before joining the Mayne Colts in 2011 and performing the role of Captain in 2012. Murray made his senior debut in 2013 and has been a regular player in the reserve grade in 2013 and 2014 while at the same time coaching the Everton Wolves under 16’s for those two years. Despite his youth he already has a wealth of coaching experience and is looking forward to advancing his football credentials under the continued guidance of Danny Craven in his role of Director of Football at the Tigers. In a labour of love, John Laing has followed Murray’s career since Auskick to coach and manage numerous teams over the years with the Everton Wolves and Mayne Tigers as well as take on key committee roles for both clubs. 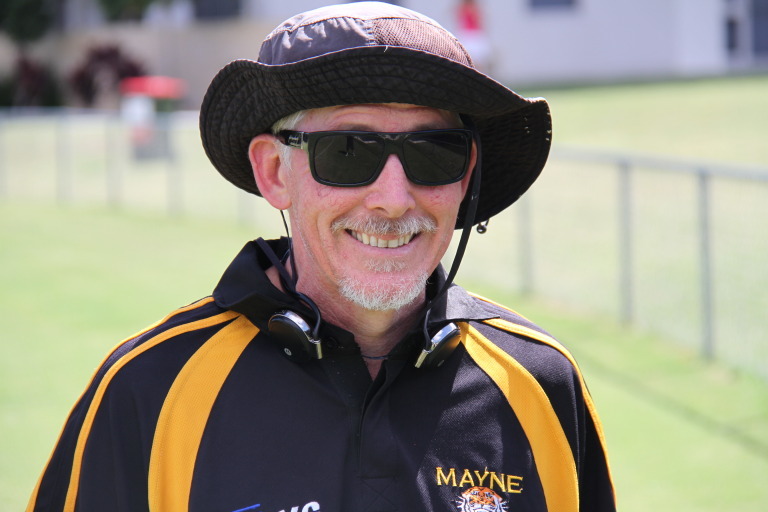 In recent times John has managed the Mayne Reserves and performs the important role of Portfolio Manager for Facilities and Infrastructure for the Tigers. The club wishes both the Laing boys the very best in getting this initiative off the ground in the full knowledge that it is in very capable hands. 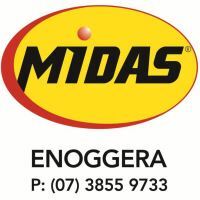 Enquiries for coaches, assistant coaches or co-coaching roles can be directed to Danny Craven on 0413 605 007.